If you are flying into or out of Atlanta, you are near a local gem. 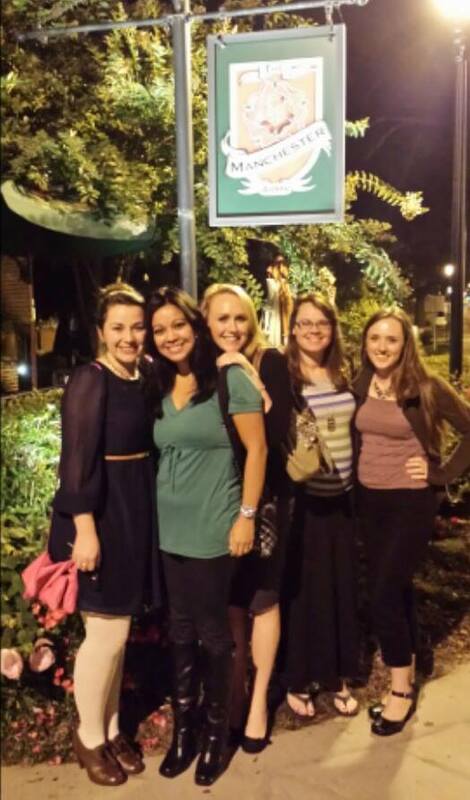 Finding good restaurants near Atlanta airport is a must if you have a long layover! 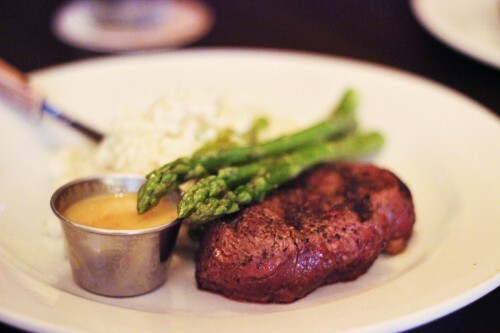 Minutes from our airport hotel, The Manchester Arms was the perfect place for our group dinner and it has to be one of the best restaurants close to the Atlanta airport. None of us felt like traveling far from the hotel after a day on the road or in the air and we discovered The Manchester Arms after a quick Google search to find good restaurants near Atlanta airport. It felt a little weird saying, “Hey girls. Let’s go out for English food,” but since the pub received such good reviews we decided to branch out and try something new. We were all glad we did! 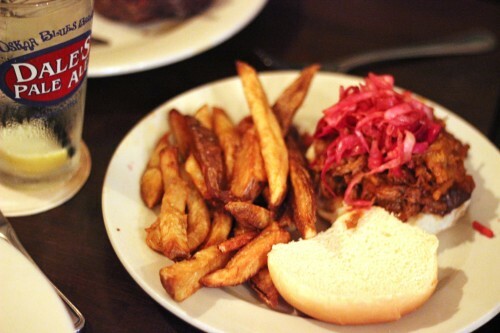 Our token pregnant friend decided the House Pulled Chicken BBQ Sandwich with slaw sounded appetizing. It was, but what really impressed her were the hand-cut fries. They sort of ruined her for any other fries for the rest of the trip. 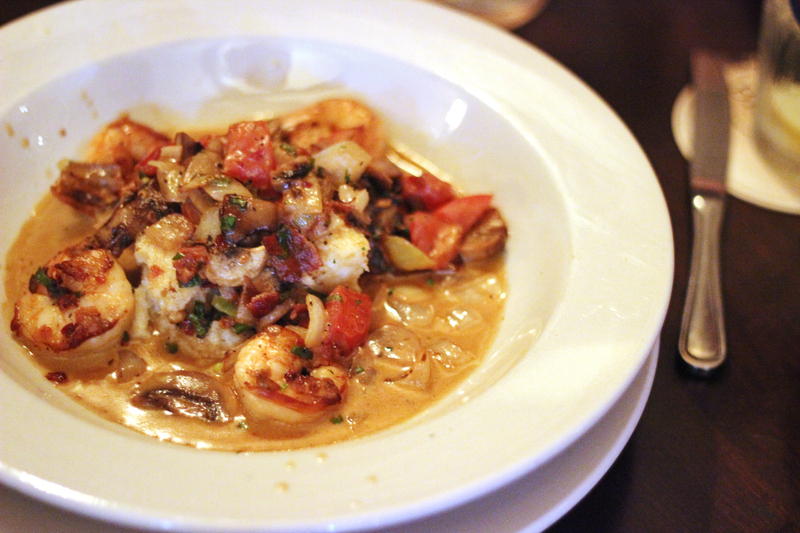 Personally, I went with the Shrimp and Grits and will never regret it! If you need to find good restaurants near Atlanta airport during your visit or layover, check out The Manchester Arms. It’s a quick cab ride Atlanta Hartsfield Airport.